@mewo2 I got 15/20 - reasonably pleased with that. @clinkingdog @mewo2 for me the answer was "because i want to do at least as good as chance"
@mewo2 I love this game! @mewo2 This is great. What is the data source for these prices? @mewo2 Oh, it looked hard coded in Glitch. @xuv Oh yeah, it is. 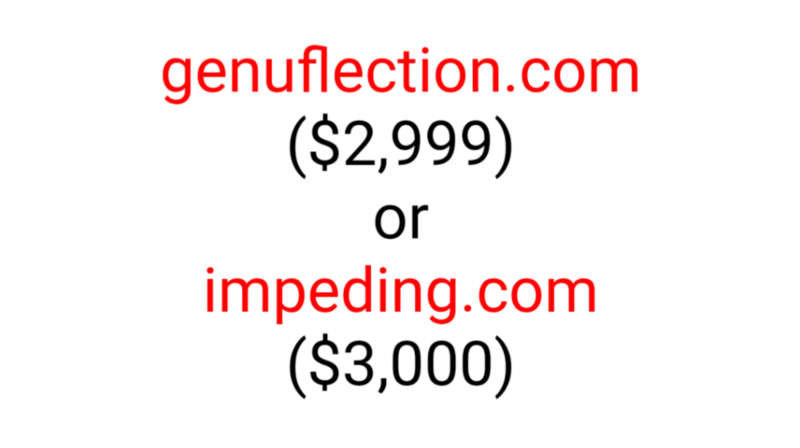 I scraped offline and put a list of 30k or so domains in there as a static file.